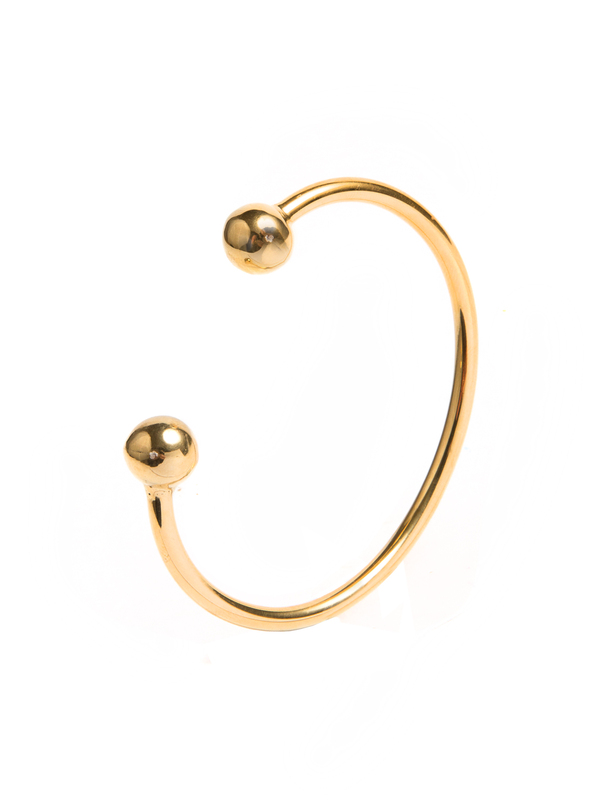 This stylish gold bangle is elegantly understated yet holds its own when worn alone. Or layer it up with other bracelets and bangles for an on-trend look that’s all your own. The bangle has been plated in Birmingham with 2 microns of 18ct gold on bronze.